After we spent 3 days at Dubai Mall we couldn’t imagine there would be another shopping mall anywhere that could keep our attention for that long. 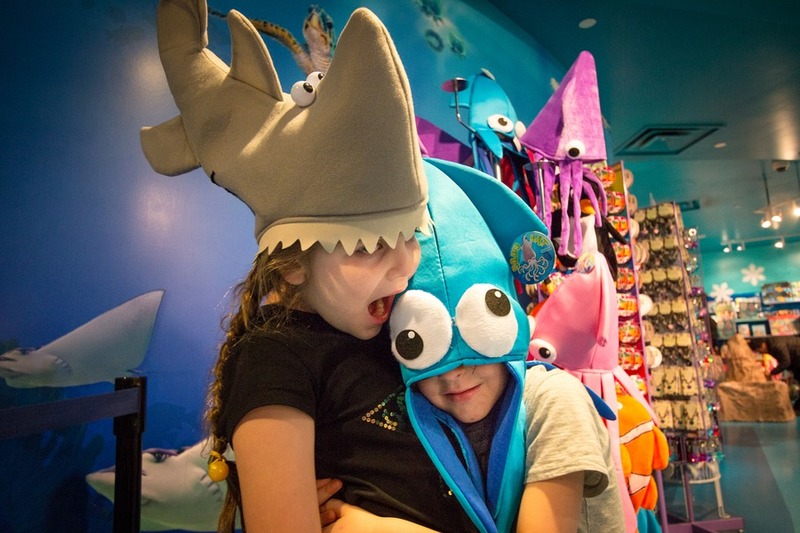 There is plenty to keep the kids occupied at America’s largest mall, so it’s no surprise it’s one of the most visited tourist spots in the United States. 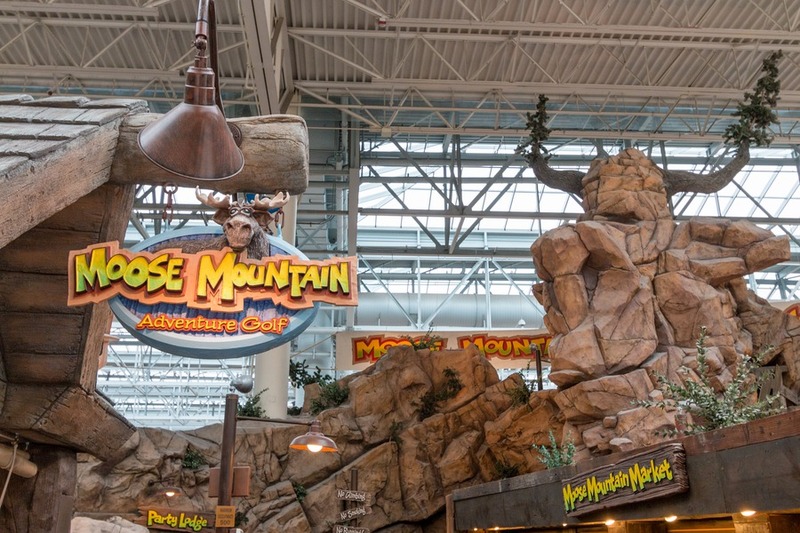 In fact 4 out of 10 visitors at the Mall Of America (MOA) are tourists. And that can be up to 40 million visitors a year. 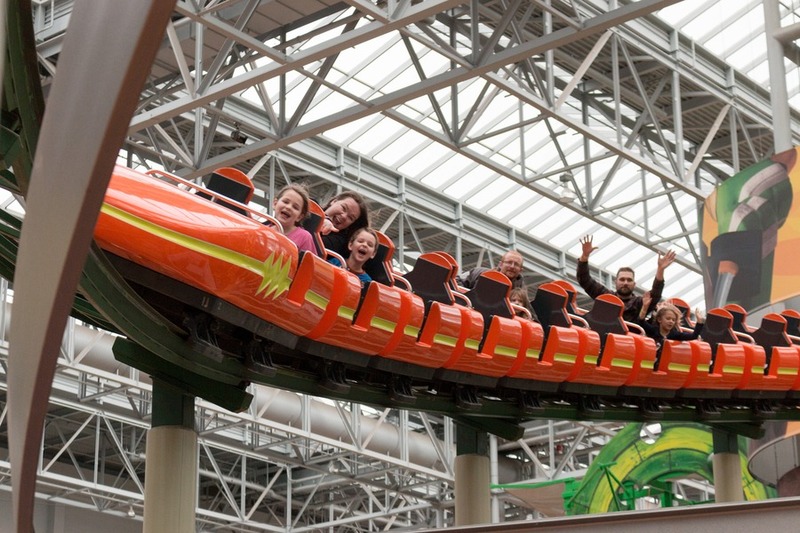 Want to know some other fascinating facts about Mall of America? That adds up to a total length of 4.3 miles of total storefront. 7 Yankee Stadiums can fit inside. 32 Boeing 747s could also fit inside or 258 Statues of Liberty. 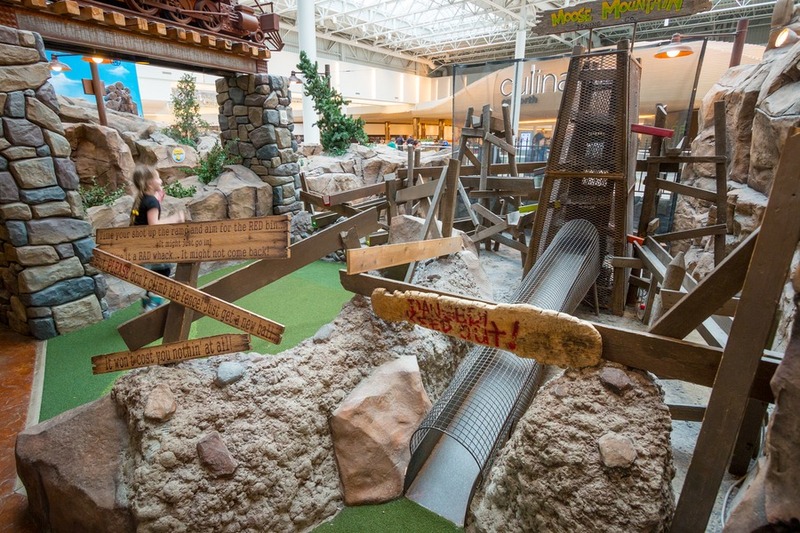 It is always 70°F (21°C) inside the mall, which means it’s the perfect winter vacation. If you spent 10 minutes in each store it would take you a whopping 86 hours to complete all 520+ stores in the mall. You can find 12,550 on-site parking spaces in MOA and over 11,000 staff. If Mount Rushmore was divided into individual monuments, a president could reside in each of the mall’s four courts. And finally my favourite part about shopping at MOA, there is no sales tax on clothing in Minnesota! 258 of these can fit?! 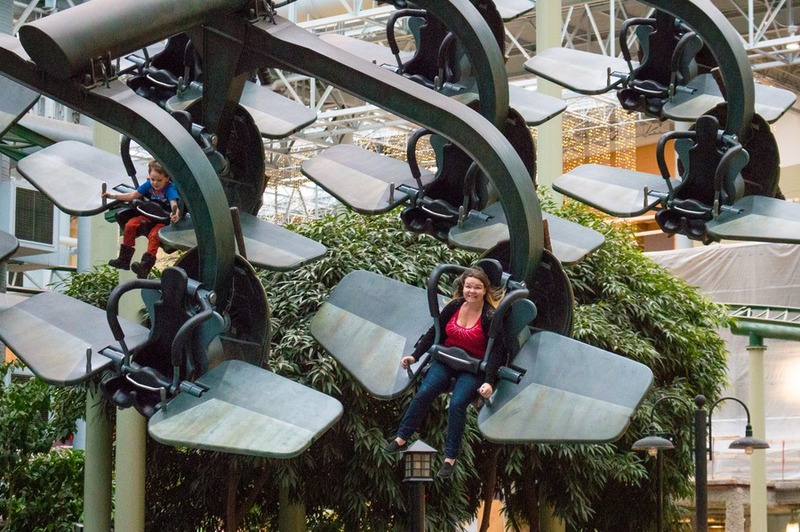 So now you understand how immense the mall is, let’s take a look at my favourite things to do in the Mall of America from our recent invitation for a 3-day stay in the mall. Technically this isn’t in the mall, but close enough (half a mile) to be considered for your visit. 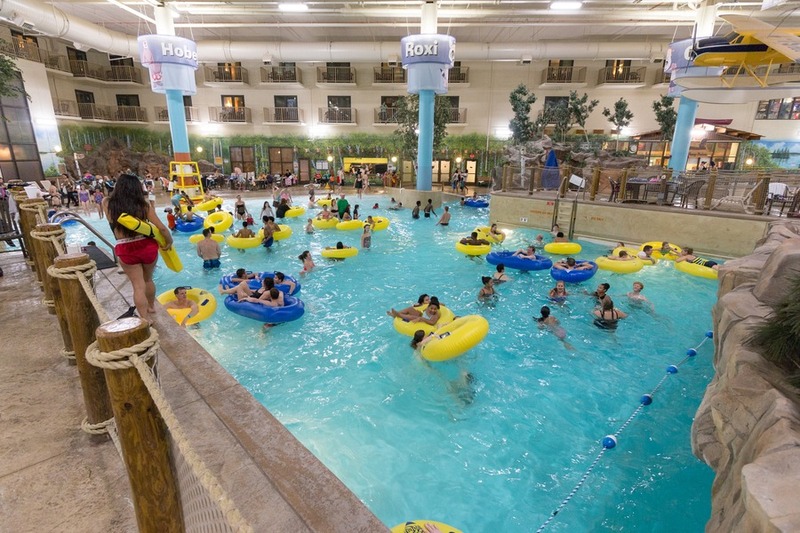 Water Park Of America is the largest indoor water park in the US covering 70,000 square feet including a slide tower nearly ten stories tall. 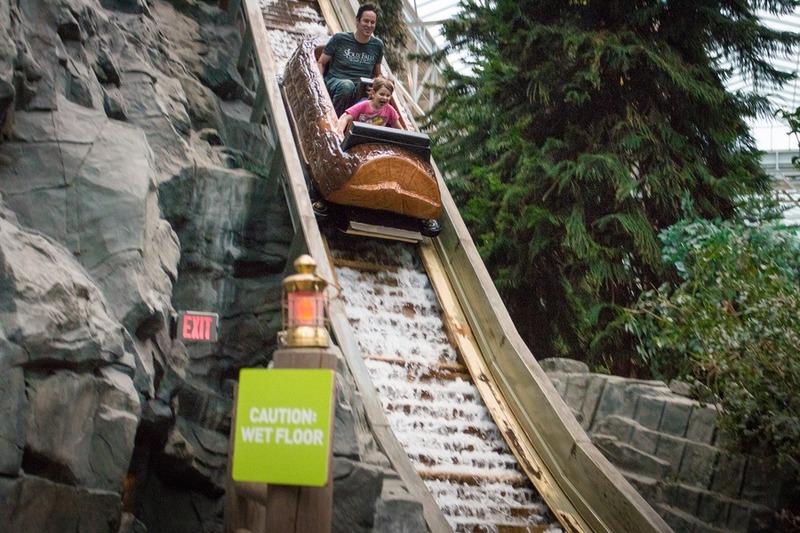 The slide tower sprouts 6 slides, our favourite being the Eagles Nest family raft ride. 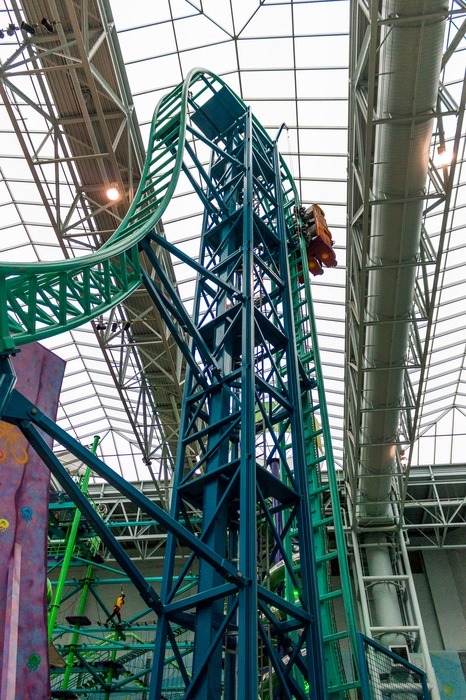 It’s the tallest slide starting on the 10th level, which means the climb up there will burn a few calories. 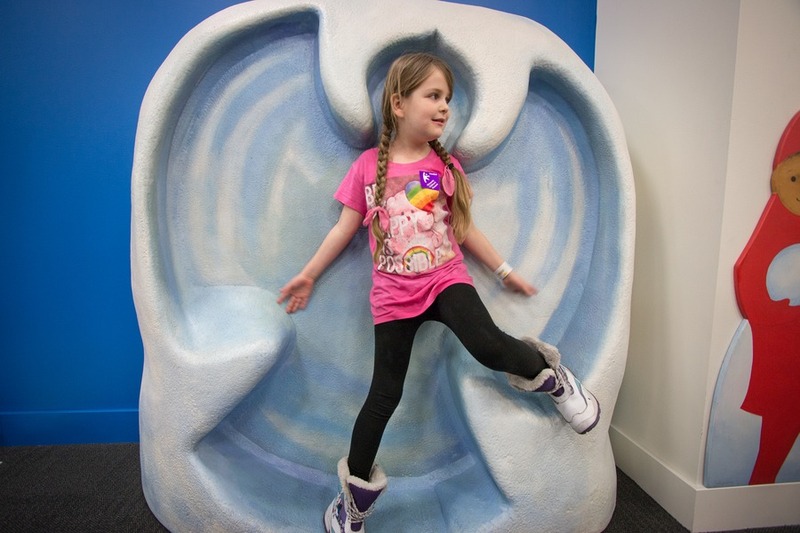 While you wait in line you can send the kids to do the other slides in the tower, which rarely have a line to avoid any fidgeting or complaining. Once you get to the top it’s a long, fun ride down. The kids also managed to take a turn on the wave rider and hone their surfing skills. But by far their favourite feature was the kid’s splash park and its easy, quick slides. Finish the day with a soak in one of the hot tubs or just enjoying the delightful 85°F (29°C) temperature on a snowy winter Minnesota day. This is my favourite place in the mall (beside Forever 21). 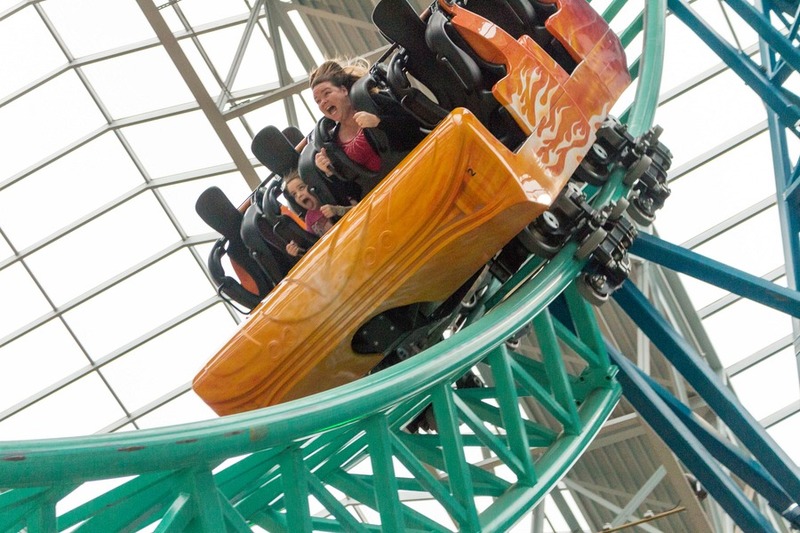 Seven acres of rides and entertainment right in the middle of the mall. And not just tame kiddy merry-go-rounds, but heart wrenching, breathtaking thrill rides. 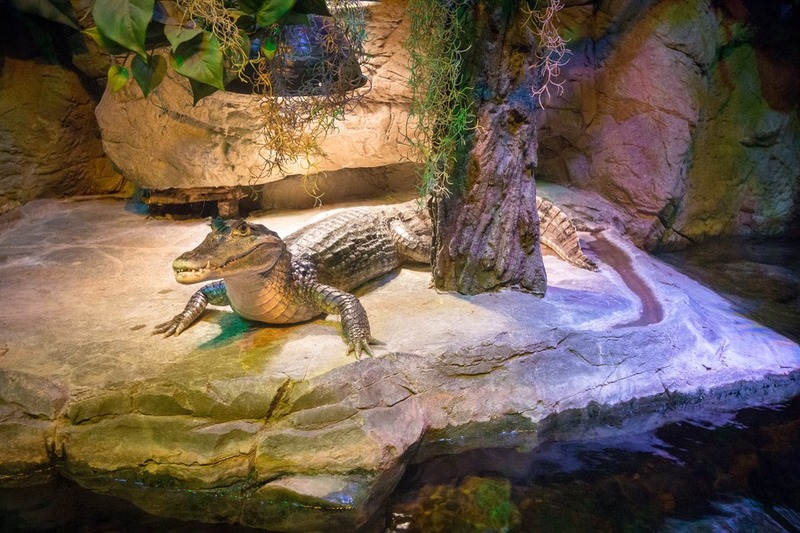 There are over 30,000 live plants and 400 live trees stretching almost 35 feet tall within Nickelodeon Universe giving it a wonderful outdoorsy feel. Out of the 27 rides we were most surprised by the Fairly Odd Coaster. We weren’t prepared for all the twists, turns and spins that one threw at us. Mia would not stop riding the Rock Bottom Plunge SpongeBob Squarepants roller coaster. I went on once and that was enough. That roller coaster is so scary! It takes you up a vertical incline with your legs dangling above your head, and then drops you on an inverted vertical drop. And that’s just the start! Freaky! 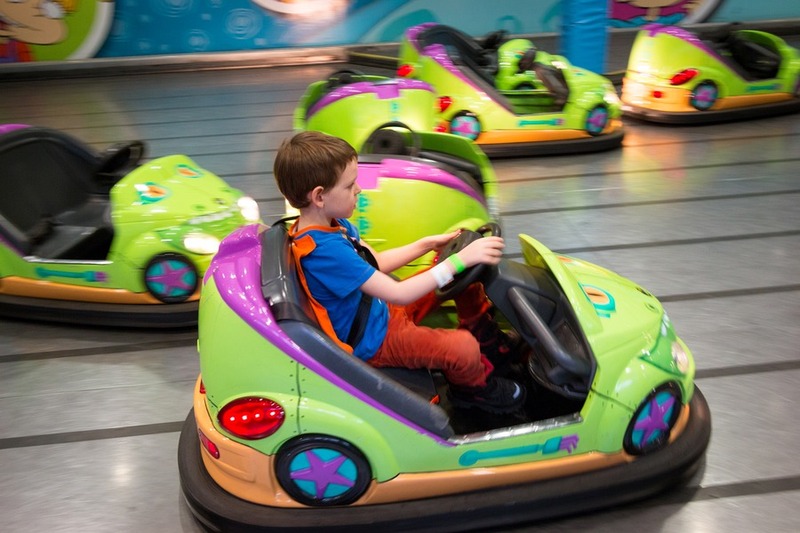 There are plenty of junior rides as well for the younger ones. For something really different try out the Dutchman’s Deck Adventure course. 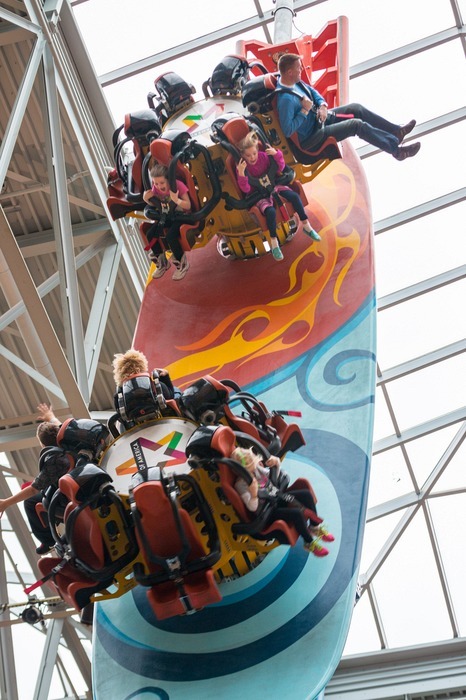 I let Josh and the kids do it and went straight to the Barnacle Blast - the longest indoor zip line in North America that sent me soaring 55 feet above the park. 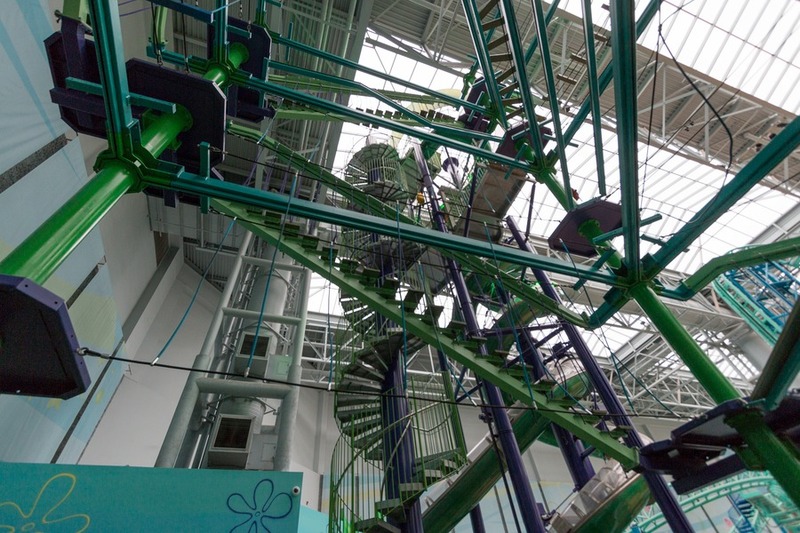 If you are still ready for more adventure after all that try out the Anchor Drop, a spiral slide that takes you from the roof down to the ground. But be careful! I hit my knee on the way down and I am still recovering, it gives the older sliders (ahem, Josh) quite a bump, but my kids did it over and over again. Lastly check the posted schedule, because most nights you can also witness the Universe of Light, a production of lasers, strobes, music and smoke. 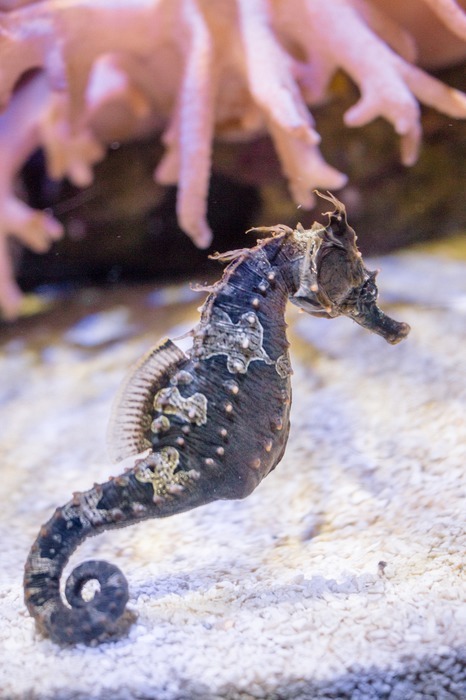 We have been to several SEA LIFE aquariums around the world and this is one of their best, especially considering it’s inside a mall. 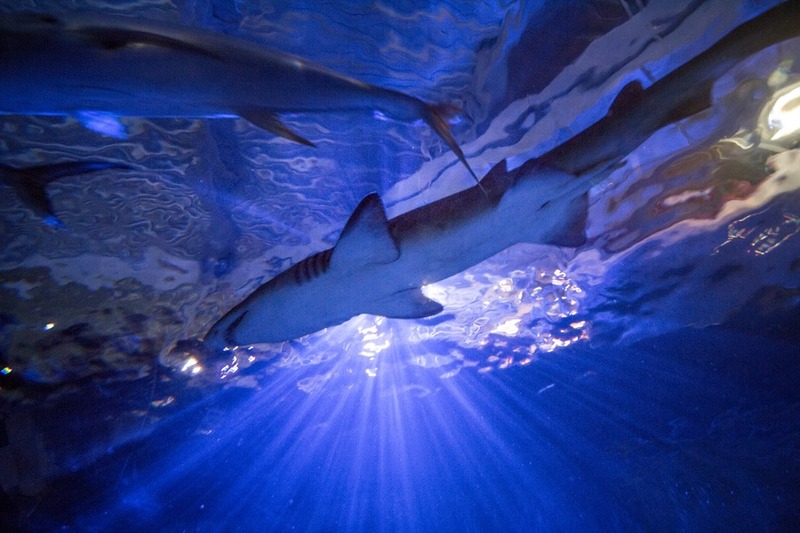 You can view sharks, sea turtles, rays, jellyfish, seahorses and more. 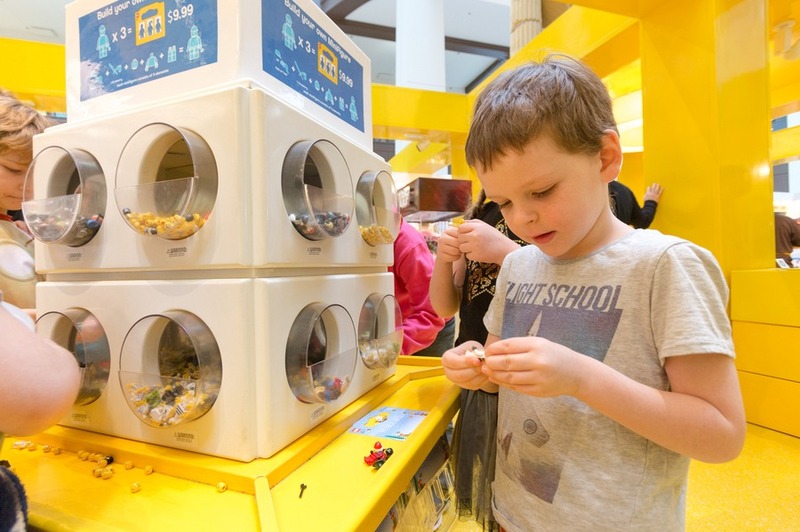 Over 170,000 pieces of Lego have been lost in the LEGO play area! 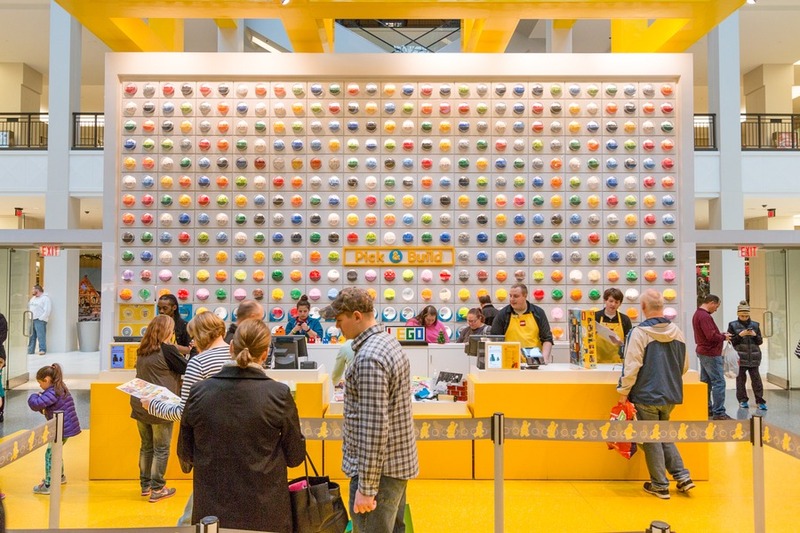 This awesome Lego store is such a great place to spend half an hour. 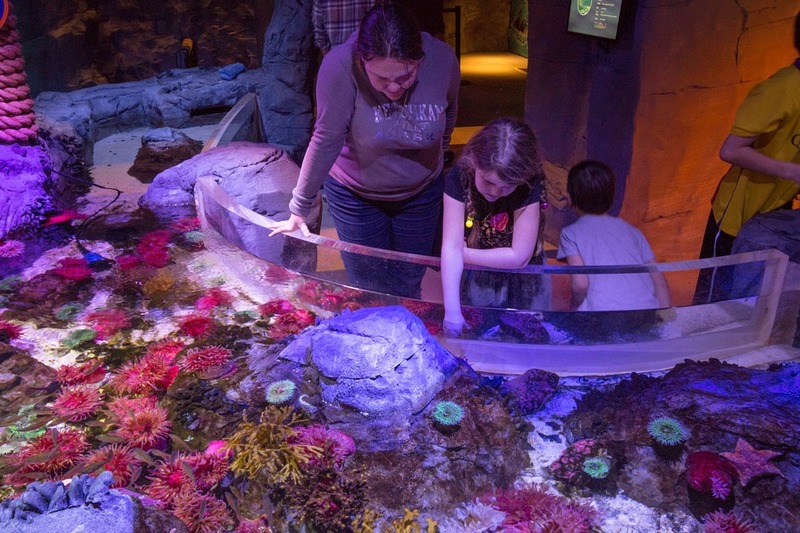 Plenty of LEGO displays are available to admire behind glass, but they don’t match the eight larger-than-life models. So look up when you are inside to grab a glimpse of a LEGO robot towering over 34 feet tall. But it’s hands-on too. 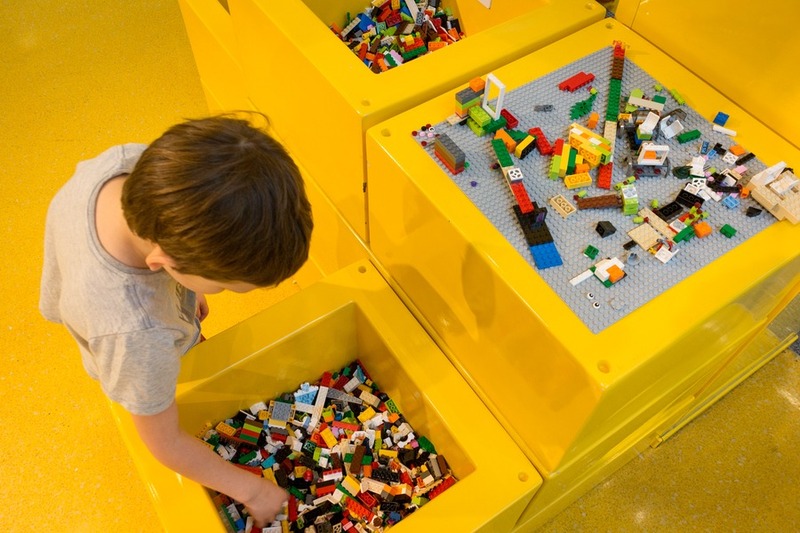 There are LEGO characters to create, LEGO bricks to play with and our kids refused to leave. The only way I could get them out of there was with the promise of arcade games. 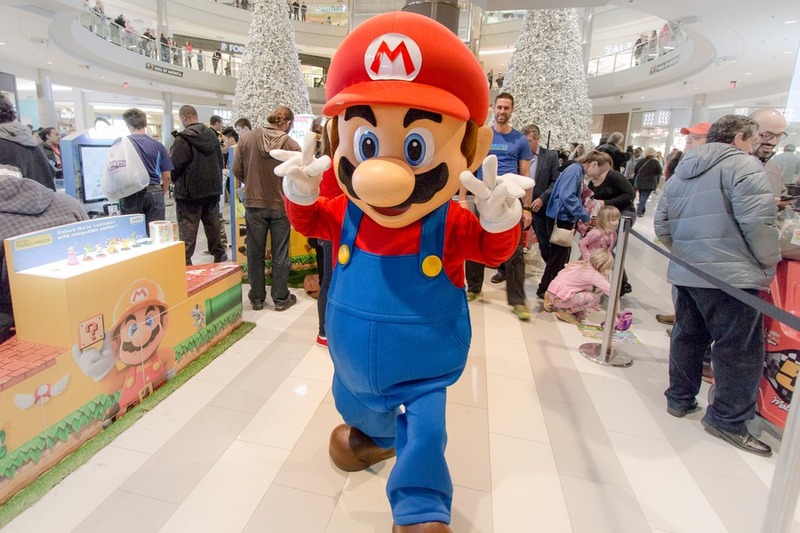 Over 400 events are held at the Mall of America every year. You can find a stage with acts and talent, as well as multiple things going on around the mall. 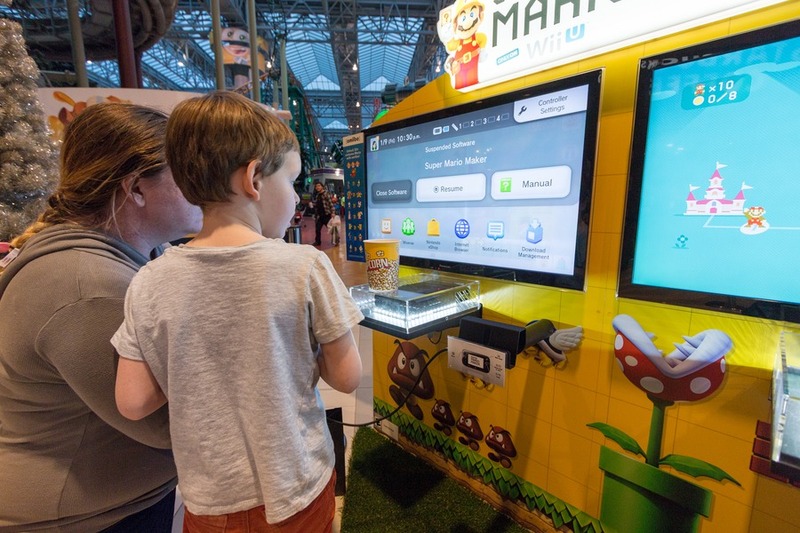 While we were there Nintendo had set up gaming stations, which were the only thing that got my children out of the LEGO store and, of course, was the place they wanted to regularly return to. They were wrapped to meet Mario who was happy to pose for photos. 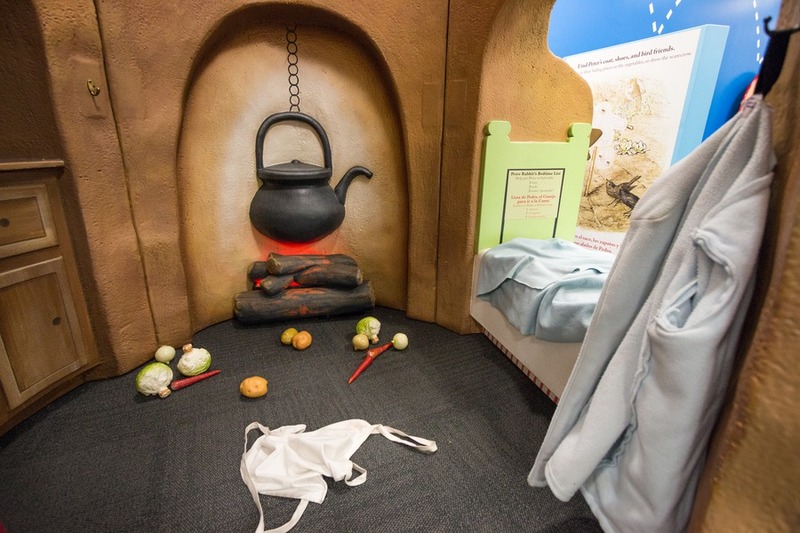 Bonus tip: If you're looking for an escape room in Minneapolis, make sure to visit MOA's brand new attraction, The Escape Game. Which kids don’t love mini golf? 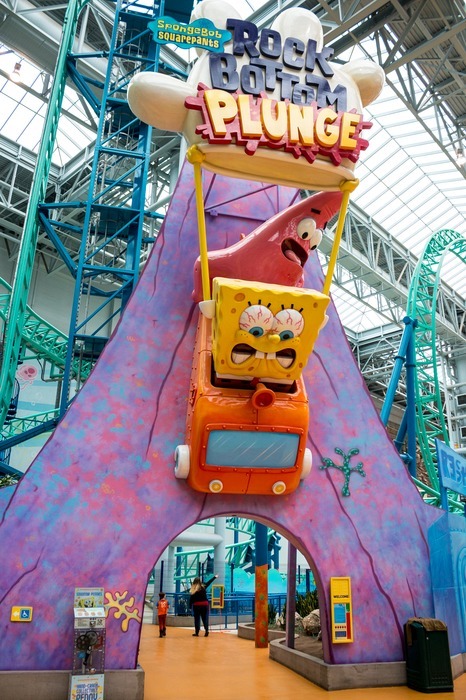 Especially when it’s in a huge mall with panoramic views over Nickelodeon Universe? 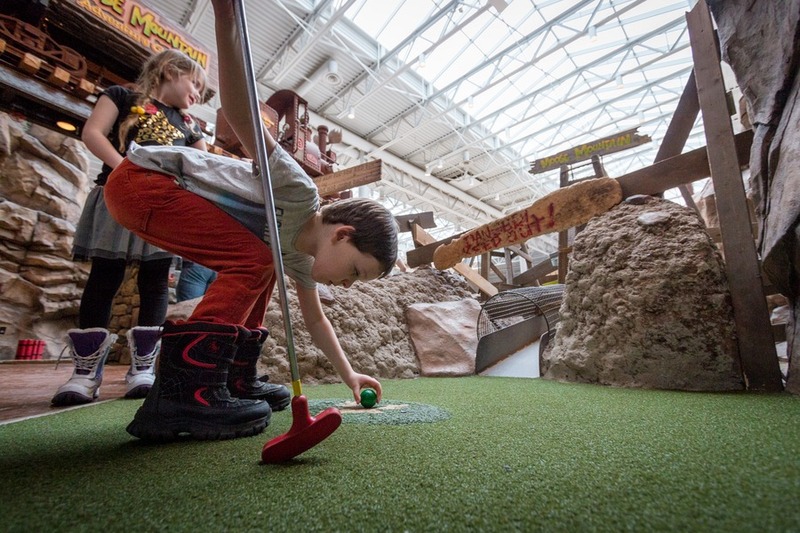 Moose Mountain Adventure Golf 18-hole miniature golf course is themed after the old-time Wild West combined with mountains. 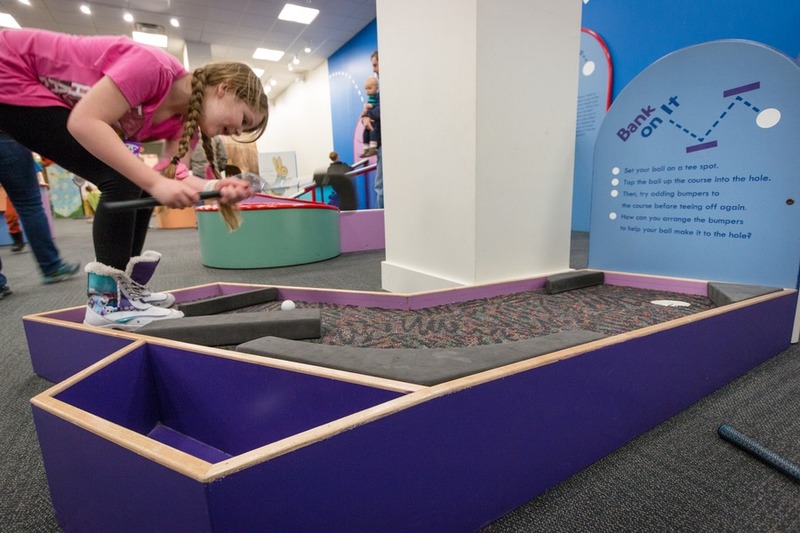 The waiting time can be slightly longer on the weekends, so try to choose a weekday to get a dose of mini-golf action. We were passing by the Amazing Mirror Maze when the kids stopped and begged us to do it. Not thinking very much of the uninspiring facade and unenthused staff members manning the entry booth we headed inside. What a deceiving frontage! Inside was 2,500 square feet of endless hallways, infinite reflections, twists and turns. 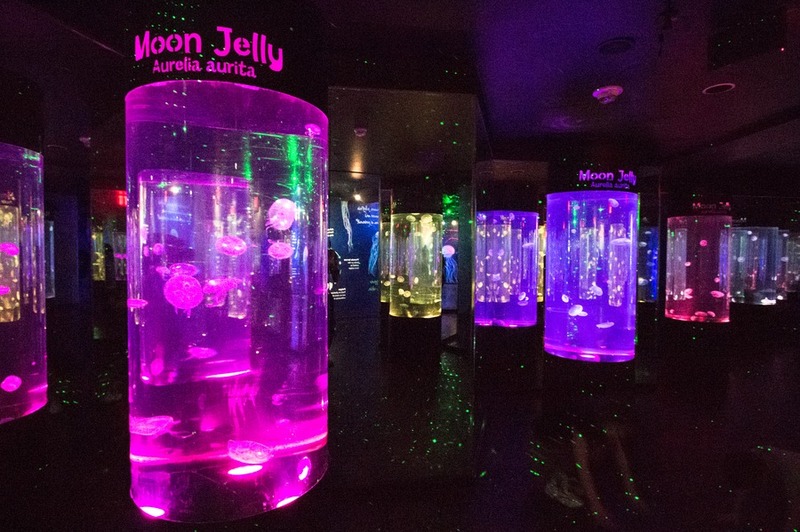 It’s one of the largest mirror mazes in the world and I highly recommend including it in your visit. With over 50 restaurants at the MOA you are never far away from food, so eat your heart out! Our favourites can be found on our food post including lunch at American Girl Bistro or… our jaw-dropping number 9. 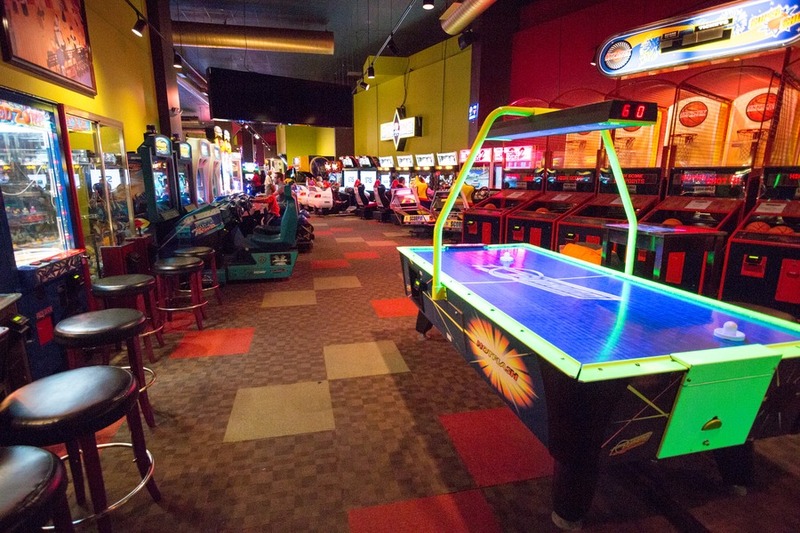 On the top floor of the mall you will find SkyDeck Sports Grille & Lanes. A great place for a bite to eat, or try your hand at a game of 10-pin bowling. 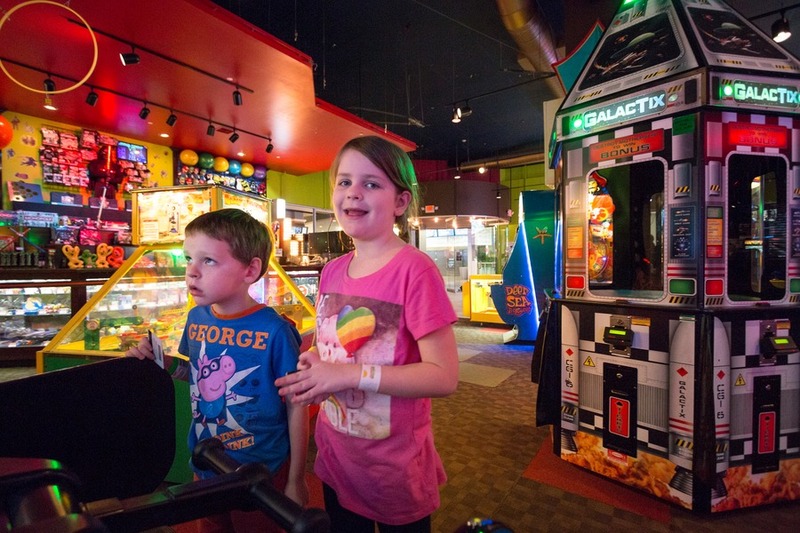 After the bowling let the kids go wild in the arcade to earn tickets that can be redeemed for a bouncy ball (or dozens of other toys) at the counter. 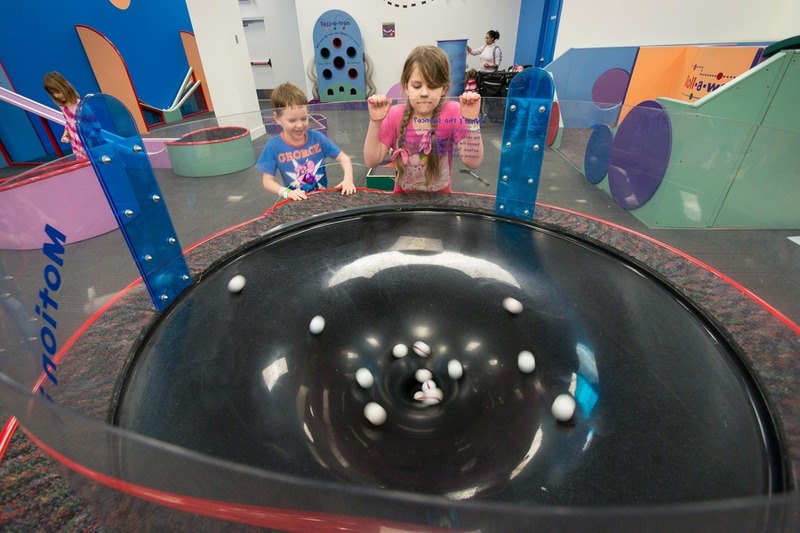 A fun place to hang out with friends or just let the kids release a little energy. 10. 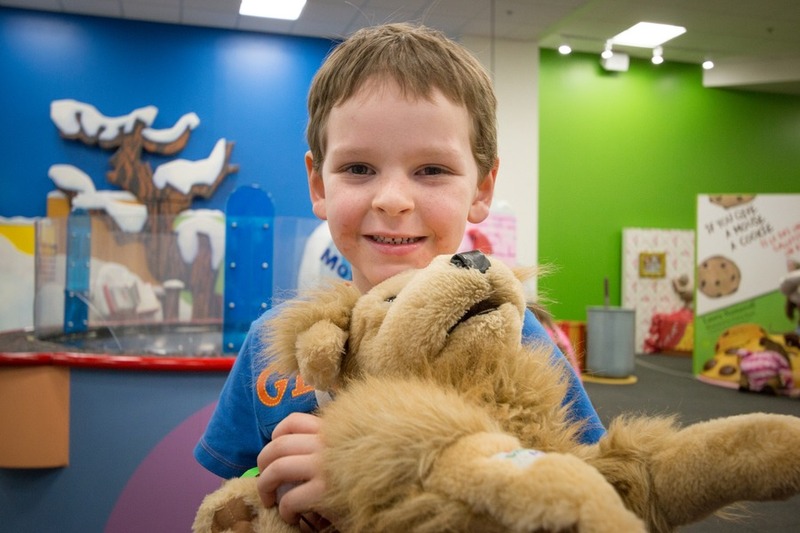 Minnesota Children’s Museum: Only Until 2017! This is only the temporary home of the Children’s Museum as they renovate the actual museum at St Paul. This exhibit will shut in January 2017. 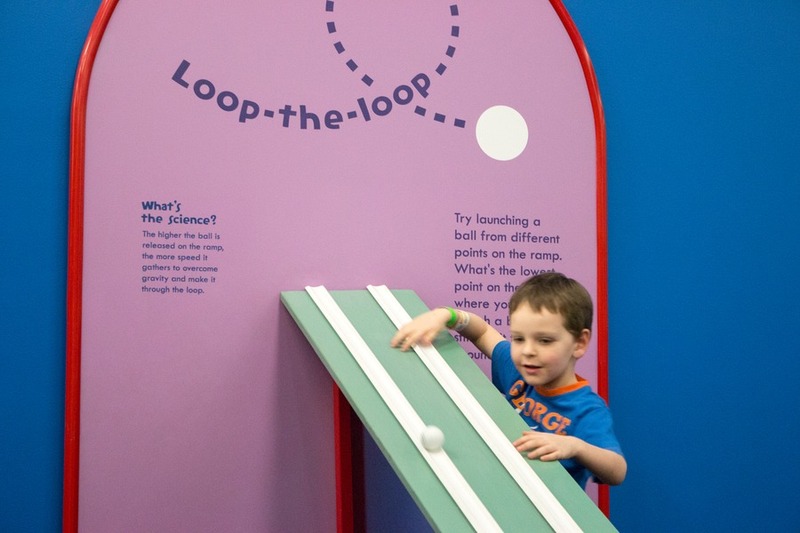 Until then take the kids for some hands-on playing and learning. While it’s not a large space, our kids had fun. Best suited for kids 5 years old and younger. We stayed at Radisson Blu Mall of America. 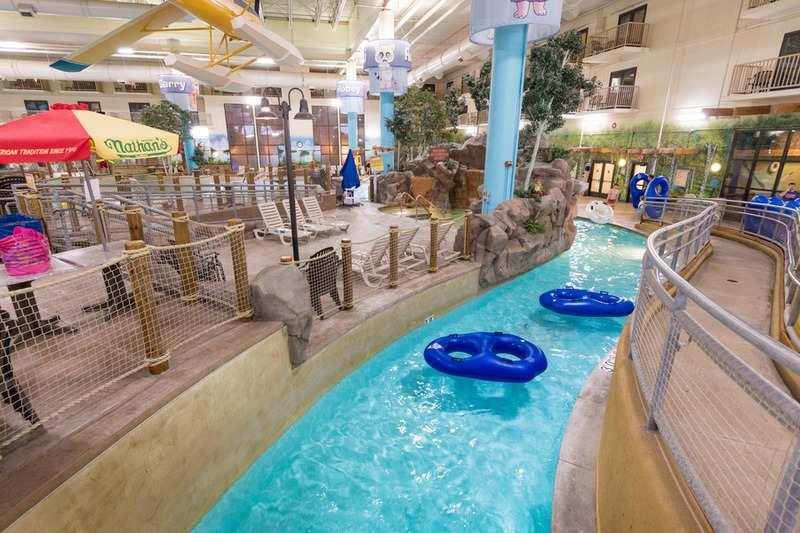 Check latest prices for your mall vacation! You have to admit with all these this to do, it barely leaves any time for shopping! 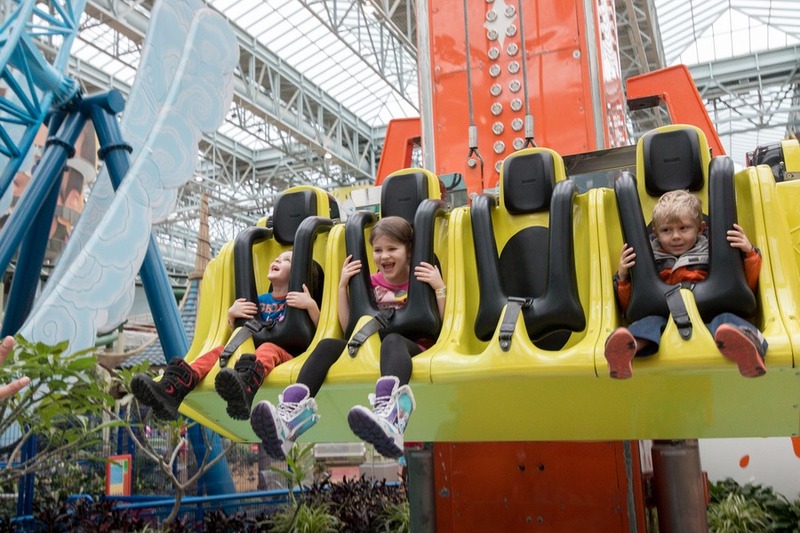 I was a little skeptical before visiting Mall of America that our family could spend 3 days and enjoy every minute. But I’m sold now. I recently was at MOA after not visiting for several years. I sure got my exercise! The 3 day vacation sounds like a lot of fun. I was originally on line to see the times and prices for the MOA aquarium and a disney store 25 off for Disney store . I will visit the mall again eventually.